“You’re pretty young to be playing the blues like that”, is how renowned Motown singer Martha Reeves allegedly greeted newcomer Jalen N’Gonda after hearing him play. It’s a story we have faith in. Maryland raised N’Gonda takes on the sounds of his youth; the old-school soul and RnB from his parents’ record collection, and merges it with his newer Brit-rock influences, to weave a sound that’s rich in heart, pays homage to the sounds of the old while keeping it firmly in the now. From his humble beginnings growing up in Washington DC, N’Gonda has already opened up for major players such as Lauryn Hill, Jamie Woon and Laura Mvula. 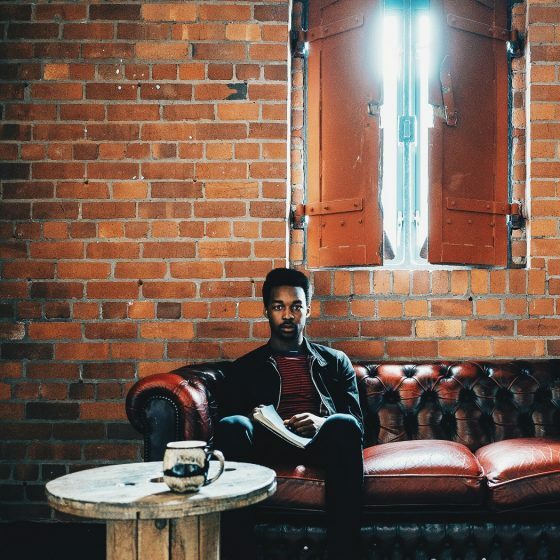 Having moved from the US to Liverpool to study, his soundscape has expanded since hearing the sounds of British indie rock, acquiring him fans across Europe and beyond. We’re premiering the video for his track, ‘Holler’, which you can check out below. Find Jalen N’Gonda on Facebook.